Annual OSHA Training and Compliance Seminars for Dental Professionals: Summer 2019 Retraining Seminars is organized by Kim Laudenslager and will be held on Aug 07, 2019 at Grand Vista Hotel, Grand Junction, Colorado, United States of America. This CE Course has been approved for a maximum of 4 CE Credits. Course Description: These seminars are designed for dental professionals who need INITIAL and/or RETRAINING. The courses will be a fast paced review of material OSHA requires for annual training. In addition, the most current information available on infection control procedures, infectious diseases and product reviews will be presented. Individuals who have not had previous training are encouraged to attend one of the initial training seminars. Handouts and resource information will be provided at the course for all participants. In addition to attending this seminar, each office will need to conduct a staff meeting sometime following the course to complete and customize their training program. Course Synopsis & Objectives: Current information on infection control procedures, infectious diseases and product reviews will be presented. 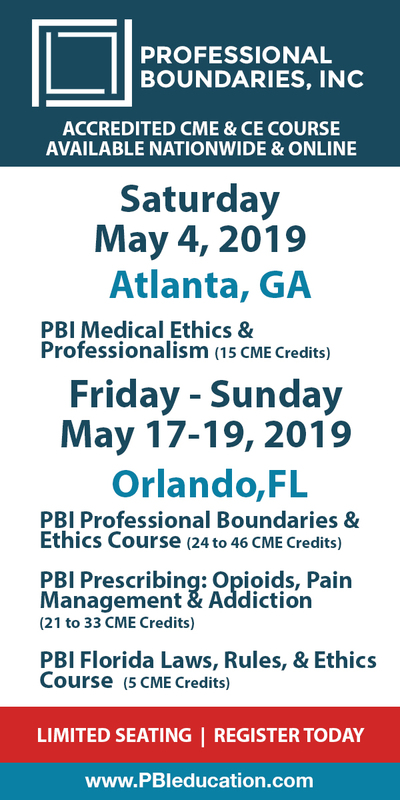 Topics covered will include; CDC recommended infection control guidelines in dentistry, CDC guidelines for hand hygiene in health care settings, review of exposure incident protocol, record keeping protocol and infectious waste disposal guidelines. At the end of the course, all attendees should: • Understand the basic principles of dental infection control • Be aware of safety issues involved in dental care for both the practitioner and patient • Be able to apply current infection control principles and guidelines to everyday practice • Be knowledgeable about requirements of the OSHA Bloodborne Pathogen Standard • Be knowledgeable about requirements of the OSHA Hazard Communication Standard Additional details will be posted as soon as they are available. Cycling CME Western Colorado is organized by Cycling CME and will be held from Oct 09 - 12, 2019 at SpringHill Suites Grand Junction Downtown/Historic Main Street, Grand Junction, Colorado, United States of America. The target audience for this medical event is Primary Care Physicians, Sports Medicine Physicians, PA-C's, and all medical providers interested in the importance of exercise and nutrition for health. Accreditation: 10.0 AMA PRA Category 1 Credits™ 10.0 AOA Category 1-A Credits Anticipated Conference Description: We are pleased to invite medical providers to join us for one of our unique Continuing Medical Education conferences with Cycling CME. Our CME conference emphasizes exercise as medicine, nutrition, common musculoskeletal problems and outdoor injuries, all areas important to the health of our patients. We purposefully design our conference to be small, helping to create an atmosphere conducive to interactive learning in a “hands-on” environment, including healthy cooking classes. 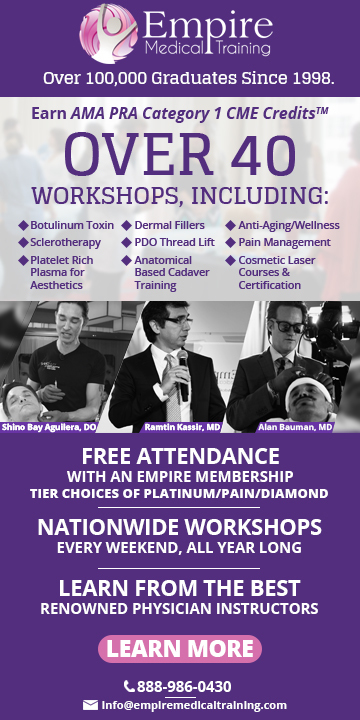 Our goal is that attendees learn practical knowledge that they can apply easily to their practice and their patients health. In addition, we combine our CME with daily mountain biking in beautiful Western Colorado, including Fruita Colorado, which emphasizes our theme of exercise. If you enjoy interactive, practical education and mountain biking, please join us in 2019.